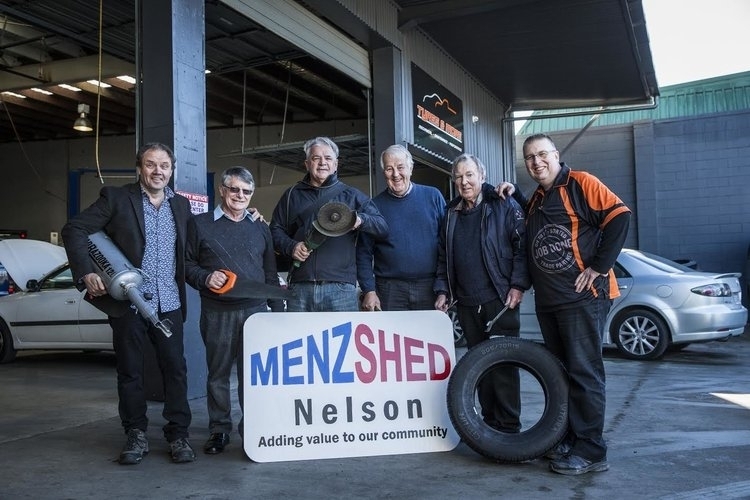 Menzshed Nelson/Whakatū follows in the footsteps of a growing global “Menzshed” phenomenon, whereby men retiring all over the world are recognising an opportunity to get together in a “practical Shed workshop environment” to share and develop skills, follow up new interests and pursuits, promote fellowship, fraternity and fun, and contribute to building community within our central city area. 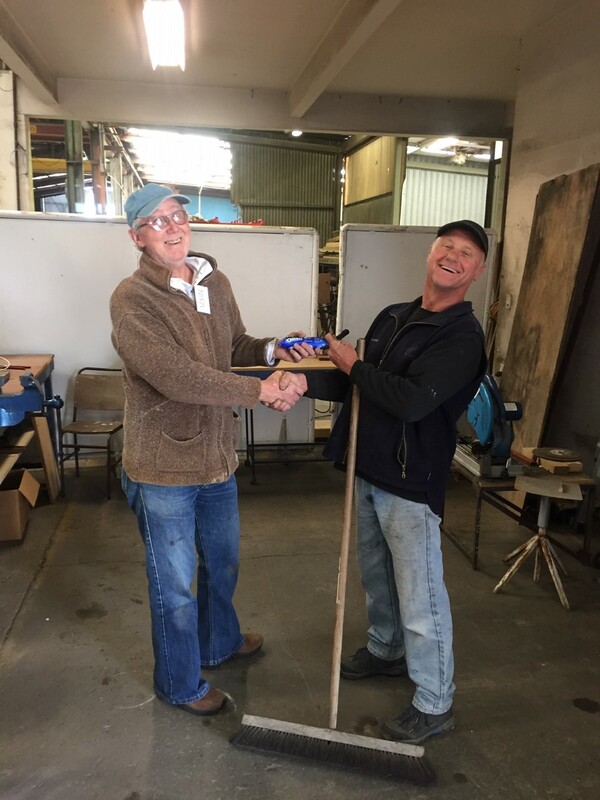 Our shed is open every Tuesday and Thursday from 9o'clock onwards at our new address 236 Haven Road. This is the old Reliance building and there is ample parking.